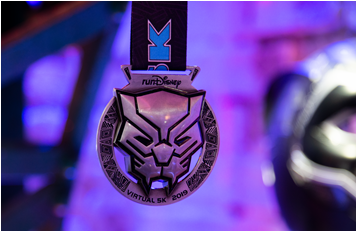 Black Panther fans and race enthusiasts can simultaneously showcase their allegiance to Wakanda and work on getting themselves in as good as shape as the Wakandan special forces, the Dora Milaje, through the runDisney Virtual Race Series this summer. This year’s theme celebrates 80 years of Marvel with three Marvel-themed 5Ks that participants complete at home in their neighborhood, by treadmill or on any course of their choosing to earn collectible-themed race medals, including for the first time in runDisney history, a Black Panther medal. Registration is currently open at runDisney.com. One race takes place each summer month. The three themed races are: Captain Marvel (June), Iron Man (July) and Black Panther (August). In addition to earning a race medal, participants receive a digital race bib and a finisher certificate. Participants who sign up and complete all three races will earn a bonus Marvel 80th Anniversary medal and commemorative item. The commemorative item will be announced at a later date. 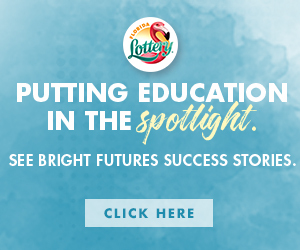 The runDisney Virtual Series is a great way for someone to get started running and get a taste of a runDisney event. It’s also a fun way for experienced runners to train for upcoming races. runDisney events provide runners the unique opportunity to run through Disney Parks and Resorts, earn Disney-themed finisher medals, experience Disney’s world-famous entertainment and guest service, and ultimately celebrate their accomplishments with a Disney vacation. runDisney offers a series of four race weekends during the 2019-20 season, with the first race weekend being the Disney Food & Wine Half Marathon Weekend, Oct 31 – Nov 4. Registration for that race and others is available at www.rundisney.com.